One of world’s greatest celebration is about to happen this month! Any guesses? 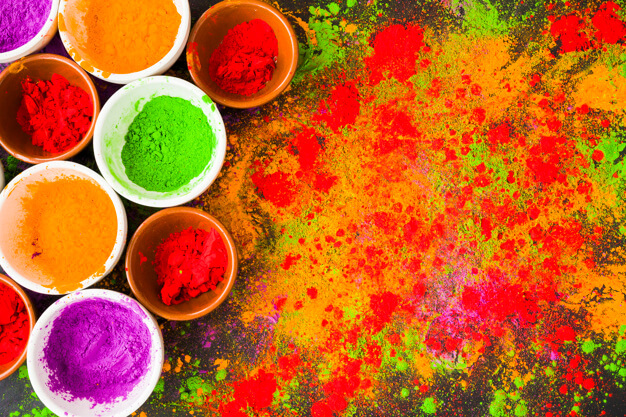 We are talking about the festival of colours – Holi! For those of you who are experiencing it for the first time, it’s going to be highly memorable. The biggest worries of photographers during holi are protecting your gears, getting the right angles for the perfect shots and looking after yourself. 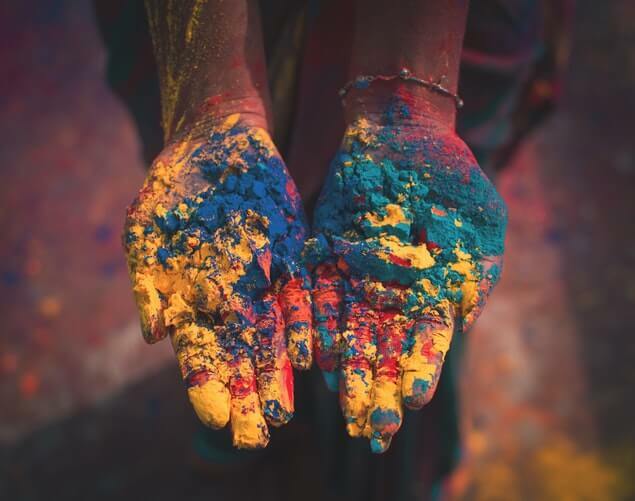 Fear not, this time we have got you covered with our ultimate guide on how to photograph Holi and take care of your camera equipment. 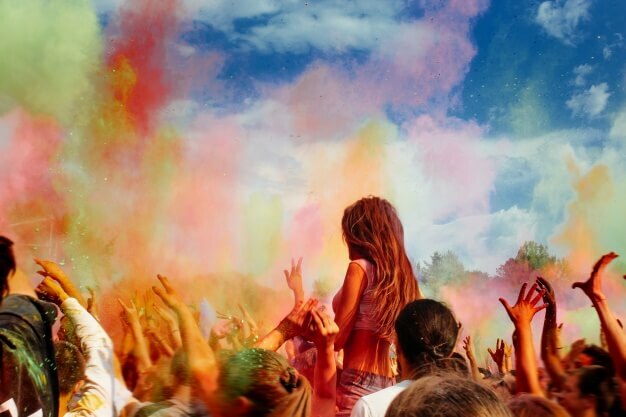 The festival of colours where everyone throws colourful powder and water around, the ambiance is mesmerizing and vibrant. This blog explains how you can have the best experience, with great pictures, and a camera that still works! Photographing Holi requires some prep in order to protect your camera and gears. Have a look at these 5 easy steps before you step out of the house. Buy a rain cover for your camera. Seal the open ends with duct-tape. Your memory card should be empty and big enough for all the pictures so you don’t have to change it outside. Load the batteries so you don’t have to fidget with the interiors of the camera while you are playing Holi. 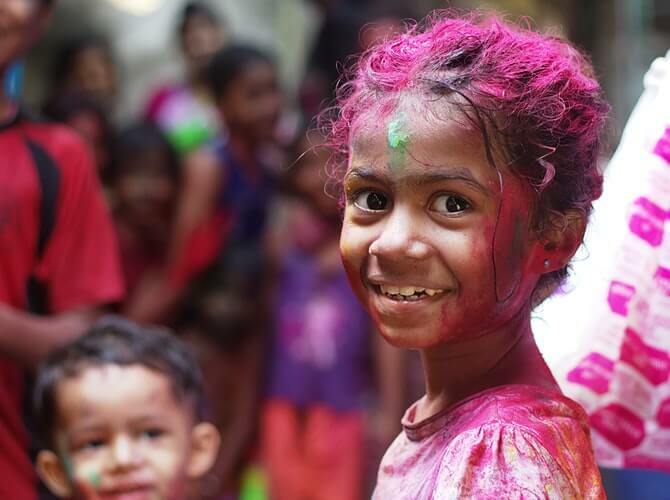 Lens up – Holi is a great time for budding photographers to expand their potential as it gives unique challenges in capturing the moment. Your stock 18-55mm is just not going to cut it in many situations. We recommend carrying prime and zoom lenses. It depends on your level of experience. Use the camera-mode you feel comfortable with. Settings shouldn’t get in the way of getting great pictures. Crowd: Try to get to a higher vantage point. Look for the powder flying around and capture those moments. Shops selling colours: There are few things better for a beautiful picture than big towers of colorful powder. 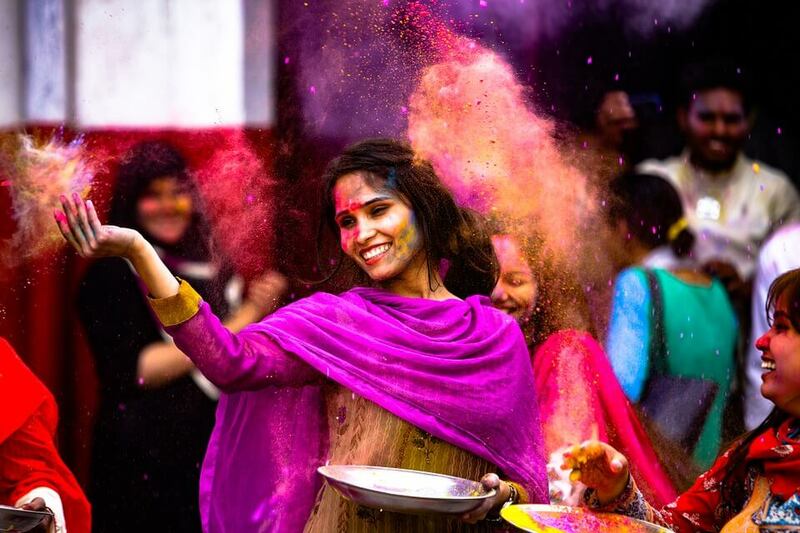 Emotions, emotions and emotions: By now, you have some idea of how crazy Holi gets. But, it’s also a fun time. Try to capture these emotions. Are you all set to experience the magical festival of Holi?